Peterson Pharmacy has been an independent pharmacy in beautiful downtown Hillsboro, since 1991. We work with your medical providers and insurance companies to provide for your prescription needs. We can provide diabetic testing supplies, nebulizers and a variety of other home health items. We can also provide convenient immunizations. 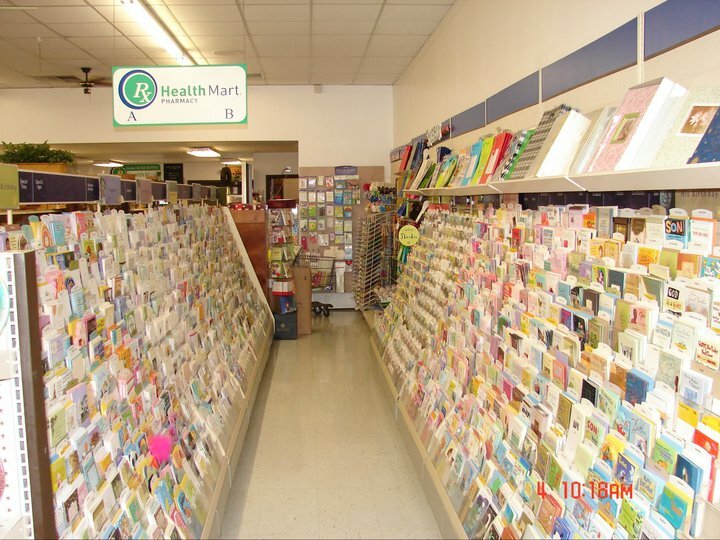 "Excellent and friendly pharmacists and staff. They go out of their way to help customers and patients. The Best!" 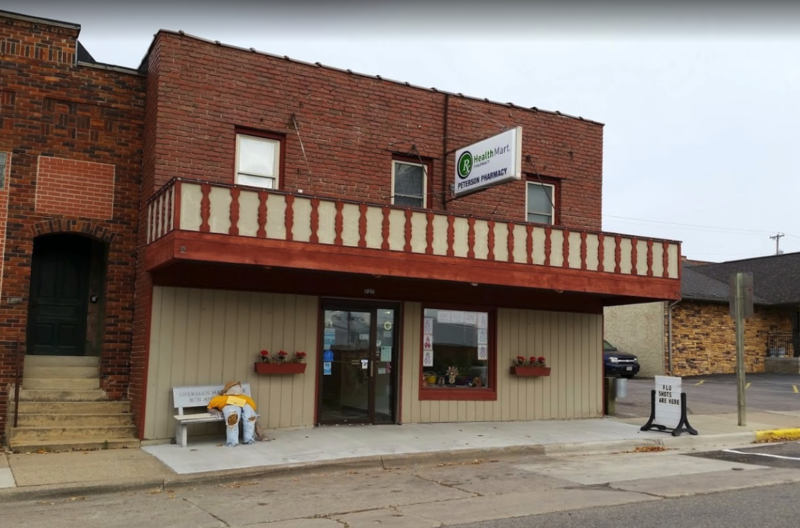 "Multigenerational families have come to rely on the down-home service that is received from Peterson's Pharmacy. Thank you for being there." 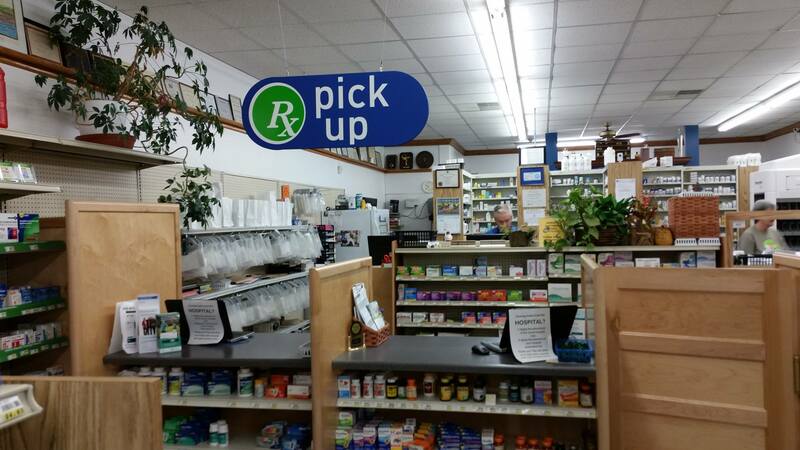 "Locally owned and operated pharmacy. We need to support stores that are truly a part of the community."